The other day I read a comment of a person called Kimbandeira on the Mandingueira blog. One question she asked in there was: “Do you actually know what Mandinga means?” When I saw this I thought “well, I do have an idea about it” and then I remembered that I actually had gathered some information of the word Mandinga but never put it together for a blog post. So, now you think “oh, again some lessons in the meaning of the word Mandinga!”. No. I think the word Mandinga is quite well explained. If you dont know yet what it means, just check this post and the links in it. What I want to show you people is where it comes from! Mandinga is a word of African origin. In its form “Mandinka” or “Mandingo” it is the name of a huge ethnic group in West Africa(Mandinkas are one part of the Mandè ethnicity). 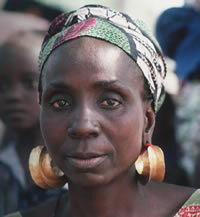 They have a common language, which is called Mandinka, and common traditions and history. Today there are about 11 million Mandinka scattered in the nations of Sierra leone, Guinea, Mali, Senegal, Gambia and more states of West Africa. Most of them are of Islamic belief though they kept a huge amount of their old traditions. Mandinka history as it s known begins in the Middle Ages. It is the story of the Manding Empire, or better known as the Mali empire. The empire existed from the 13th century till the beginning of the 17th century, where it collapsed under the power plays which happen in every kingdom at a certain time. It was founded by the magician Sundjata who belonged to one of the noble Islamic families who existed in West Africa. During its time the empire had a huge influence on culture and traditions in West Africa. It had a high standard of civilization and was one of the most urbanized areas in the world! One of its famous personalities is its king Mansa Musa (about 1300 to 1330), who was so rich that the value of gold dropped during the time he and his caravan visited Cairo (on his journey to Mecca, the Hajj). After its collapse different tribes among the Mandinka did engage in war with each other. During this war there was a lot of people driven to the Atlantic coast. Some willingly, a lot of them were caught and were made slaves. And just during those times the trans-Atlantic slave trade started to flourish. Today, a lot of the Afroamericans in North America are descendants of the Mandinka. But the slaves were transported not only to North America, but also to South America (especially Brazil). 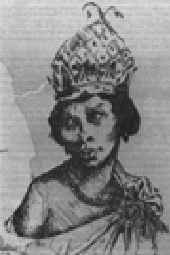 In Brazil Mandinkas and Mandés were known as Malé (which comes from a Yoruba word for “from Mali”). What was known about them was, they were Muslim and they were able to read and write, although it was ‘just’ Arabian script, but that was actually much more than most African slaves were able to. The theory says that this was a reason for the Malé being highly respected by other slaves. The Malé did in fact build up something like credibility in Brazil and were having an effect. Especially on one day: On January 24th 1835 a group of a couple of hundred muslim slaves and ex-slaves did several attempts to get hold of key positions in Salvador. Although this “revolt” was only one day and did end in the revolt being devastated and the number of the slaves decimated (and 9 Portuguese soldiers being dead) the revolt became a symbol for resistance of slaves in Brazil. It is not the first and not the only revolt in the New World and also not the most important example in Brazil, but it has its value in modern history. This is because it was just the endpoint of a long years resistance of Male slaves against their owners (the troubles happened during the years between 1807 and 1835). And it lead to a ban on import of Male slaves – they were just too dangerous. 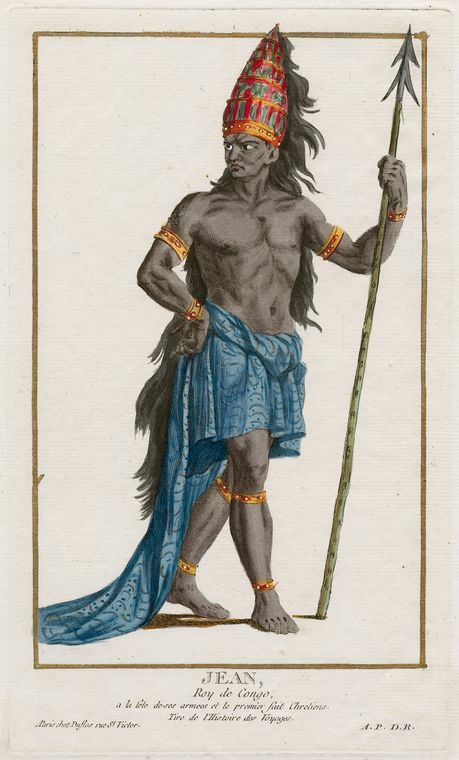 And during those times, when Malé slaves did cause trouble in the slave-driven society of colonial Brazil, the word Mandinga comes up, meaning much more than just “people of the Mandinka”, but meaning something like magician, priest or scholar. 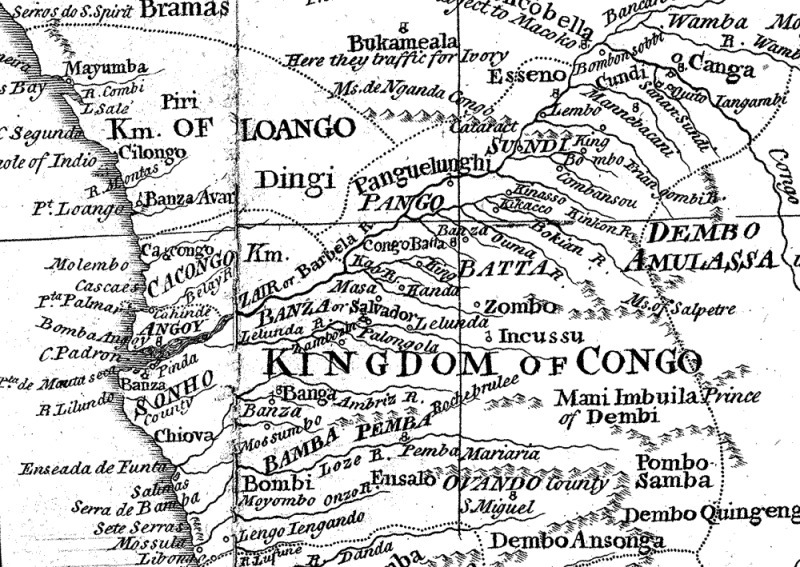 To get a more detailed view of the history of the Mandinka and the Malé, just check these sources I have put together (and used for this post). The first two resources are highly recommended (and sometimes a bit hard to read, especially the second one). Anyway, enjoy!